Lighting Equipment Rental in Barcelona. 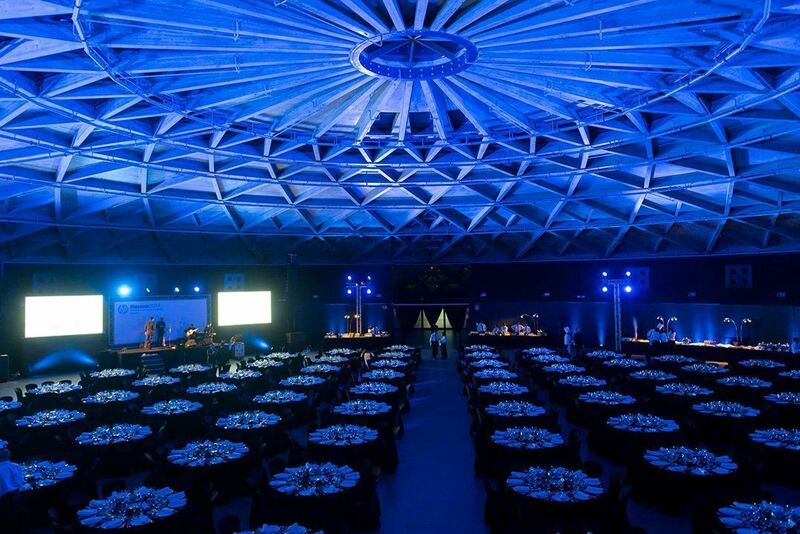 At Eventos Barcelona we have the best specialists in light design, who will complete the necessary technical set-up to guarantee the best event production possible, and adapt the service to the needs and budget of the client. The latest in lighting equipment rental for events in Barcelona. Imagine heading out on stage with all the spot lights focussed on you while you move to the centre spot. Or at your birthday party you’ve got the perfect lighting to make that 70s disco all the more groovier. How about something a little more psychedelic, with mandalas and florescent colours? Have you got a stand at an exhibition and you’re looking to surprise your visitors and stand out from the competition? There are all sorts of events, and all sorts of lighting, but what is clear is that lighting is a vital part of any event, even the most bizarre. Systems designed to emphasise emblematic venues, stages, and live performances. However, many people often don’t know where to start, so selecting a professional lighting hire company is the best way to get a personalised service to match and exceed all your needs expectations. If you’re looking for lighting hire, EB will provide you with all the options and support needed at all times. There is nothing better than testing the waters of a venue before laying the foundations to create a truly unique event. 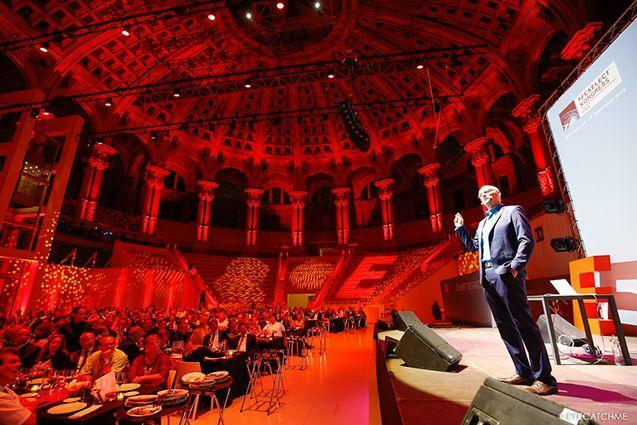 By hiring lighting you will be able to see various different options depending on your taste, with higher or lower intensity, one colour or another, intelligent or non…Well, there is lighting for every individual or event and at EB we are well aware of that. We will go the extra mile providing you with our knowledge, experience and tools to make your dreams come true. Are you looking to hire lighting for an event, concert, wedding, party or conference? Don’t worry, we will not only provide you with everything you need, we will take care of every aspect to ensure that your event is on another level. One that is full of smiles and happiness that will be remembered forever. Huawei’s Classical Music Orchestra at the Hotel W.
Personalised Sand Art show for Huawei.